Brother's GTR Series of Helical In-line & Hypoid/Helical Right-Angle Gearmotors were designed in response to the industrial demand for smaller, lighter, more reliable, and energy efficient power transmission. Brother's energy efficient High Ratio Hypoid gearing, CBN grinding process, and quality aluminum die cast housings are examples of the superior technology brought to you by Spec-Tech. Spec-Tech Industrial Electric is a stocking distributor of electrical automation products and parts. 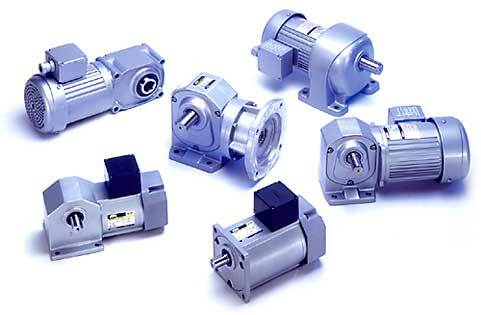 We carry the GTR Series of Helical In-line & Hypoid/Helical Right-Angle Gearmotors from Brother.